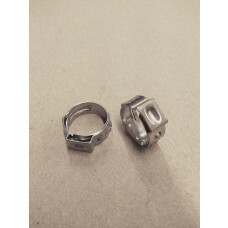 Stainless Steel beer disconnect with MFL fitting for ball lock corny kegs. 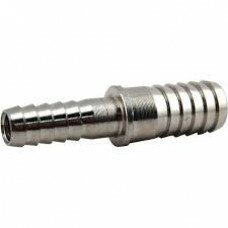 Made from 304 grade stainless steel, these keg connectors are extremely reliable and robust. 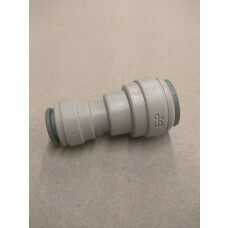 An adaptor with 1/4bsp thread to a 1/4" tube push-fitting. 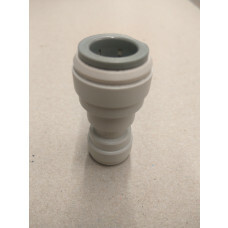 Suitable for connecting 1/4" tube direct to a regulator outlet. 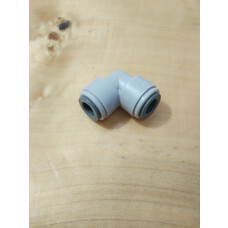 John Guest Straight Connector 1/2" - 5/16"
Commercial grade Straight Connector, ideal for joining a 5/16" tube to a 1/2" tube.